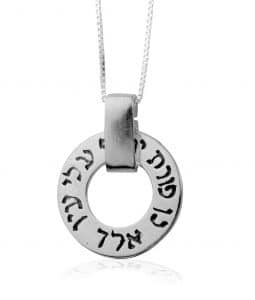 This magnificent 5 Metals Necklace is designed as "Tikun Hava" (Eve correction) and includes 3 shields. 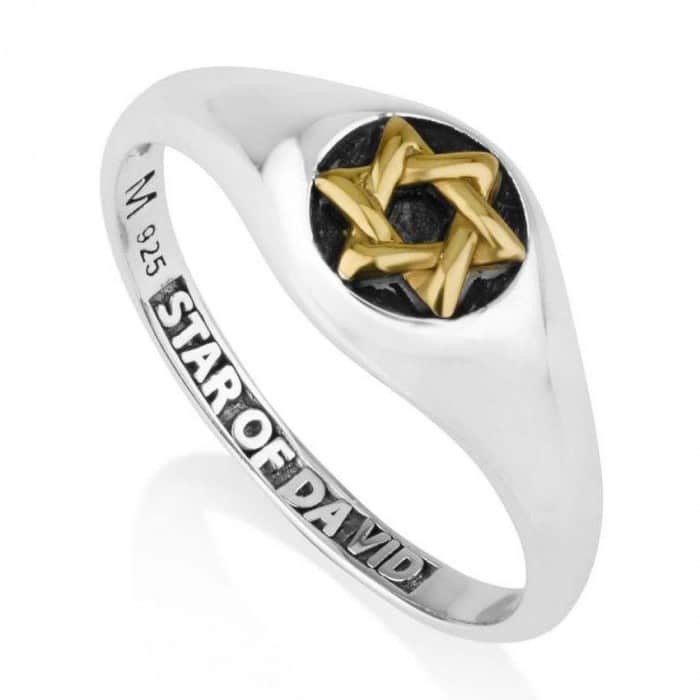 Eve is a symbol of turning her punishment for her sin into a source of eternal life of mankind. 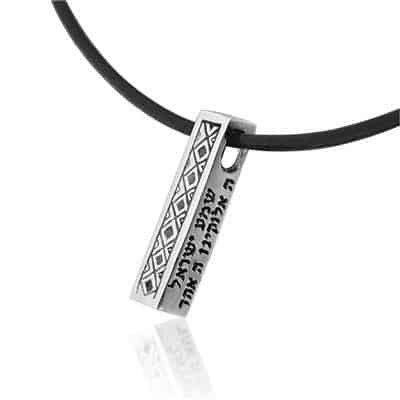 This magnificent 5 Metals Necklace is designed as “Tikun Hava” (Eve correction) and includes 3 shields. 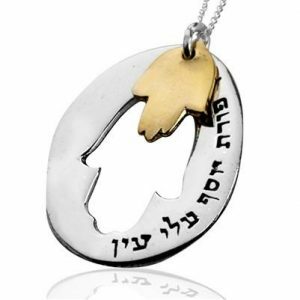 Eve is a symbol of turning her punishment for her sin into a source of eternal life of mankind. 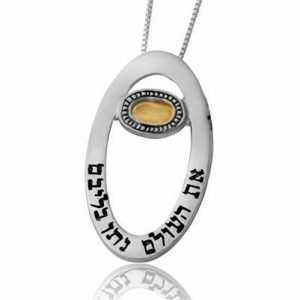 This magnificent 5 Metals Necklace is designed as “Tikun Hava” (Eve correction) and includes 3 shields. 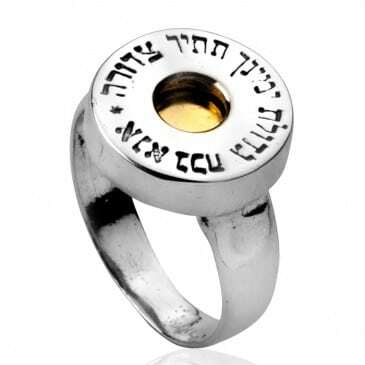 Eve is a symbol of turning her punishment for her sin into a source of eternal life of mankind. 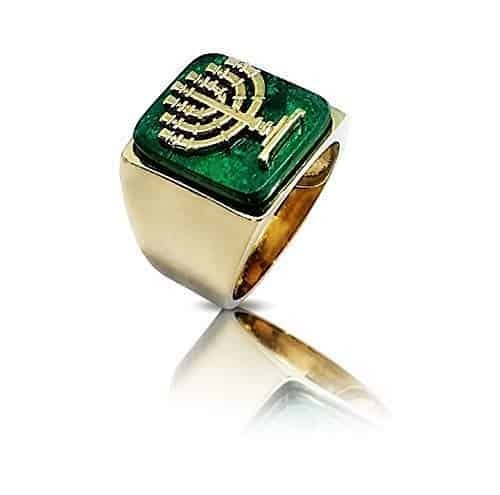 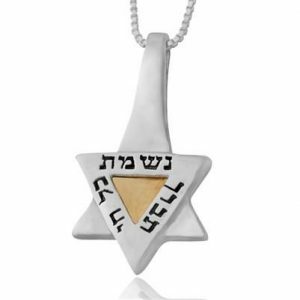 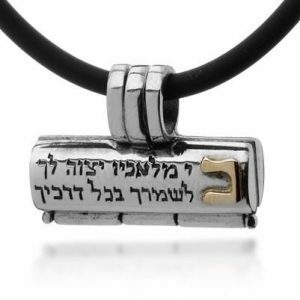 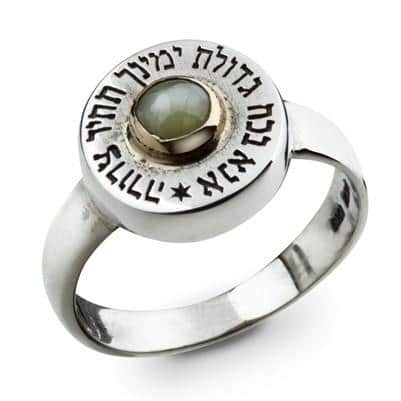 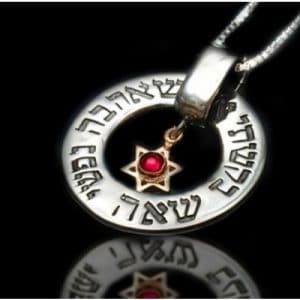 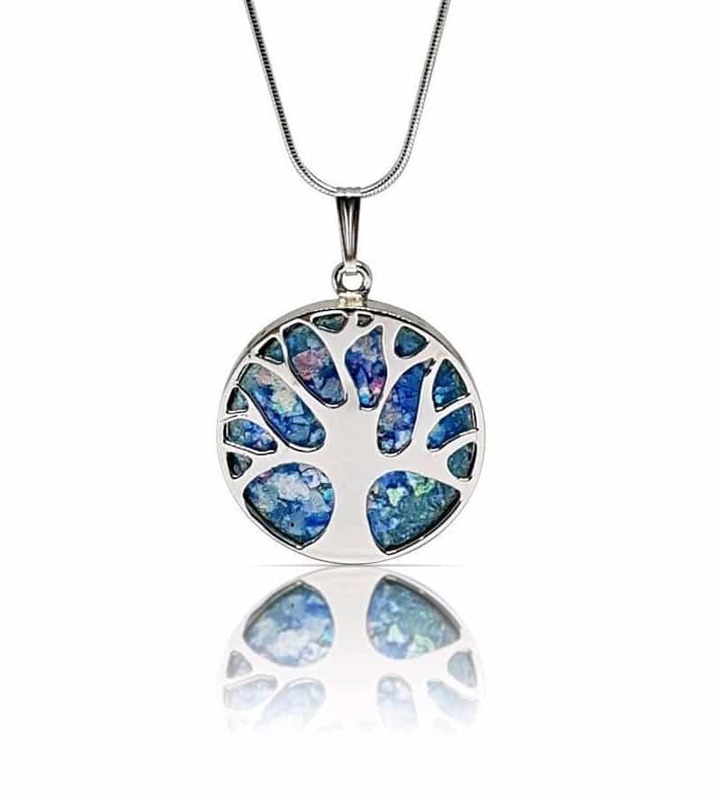 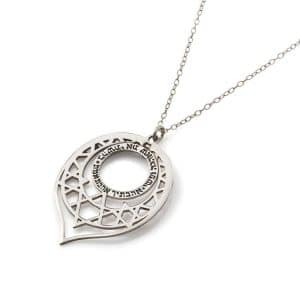 This kabbalah pendant creates power, balance and heals for a better soul.Made in IsraelSize: approx. 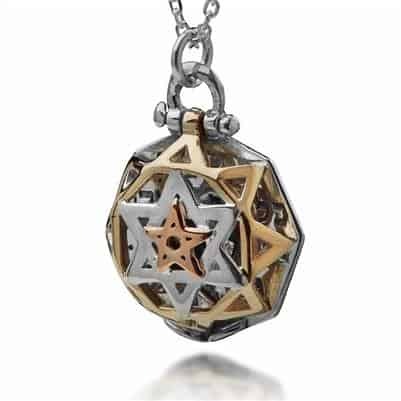 1.6X1.6 cm, 0.7 X 0.7 inch.